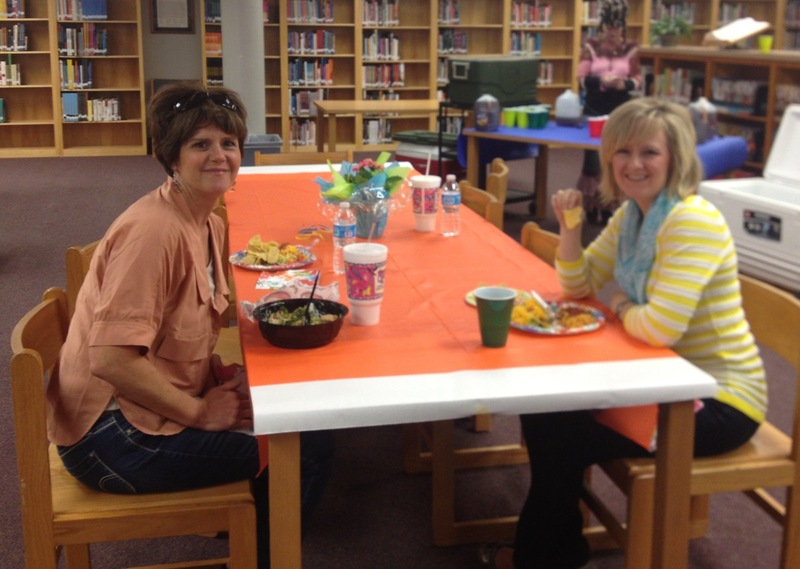 Teacher/staff appreciation Lunch in the Library! 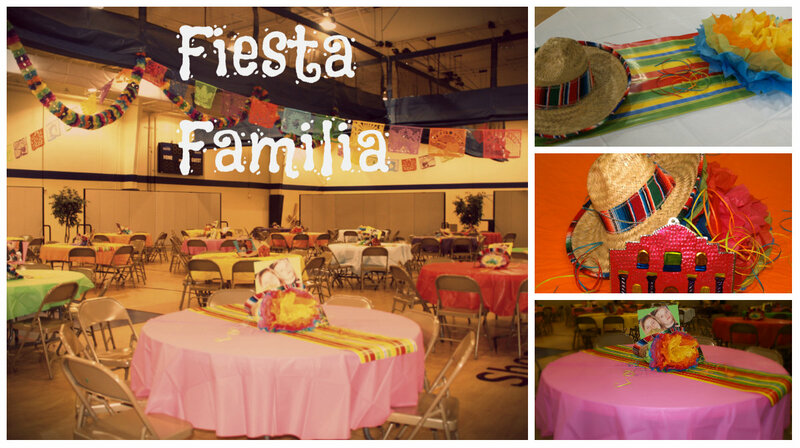 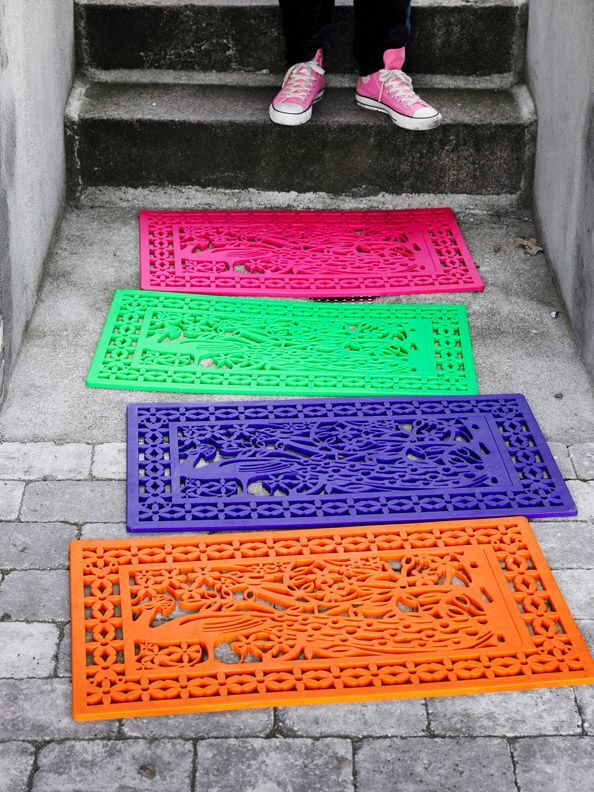 Fiesta is all about the color! 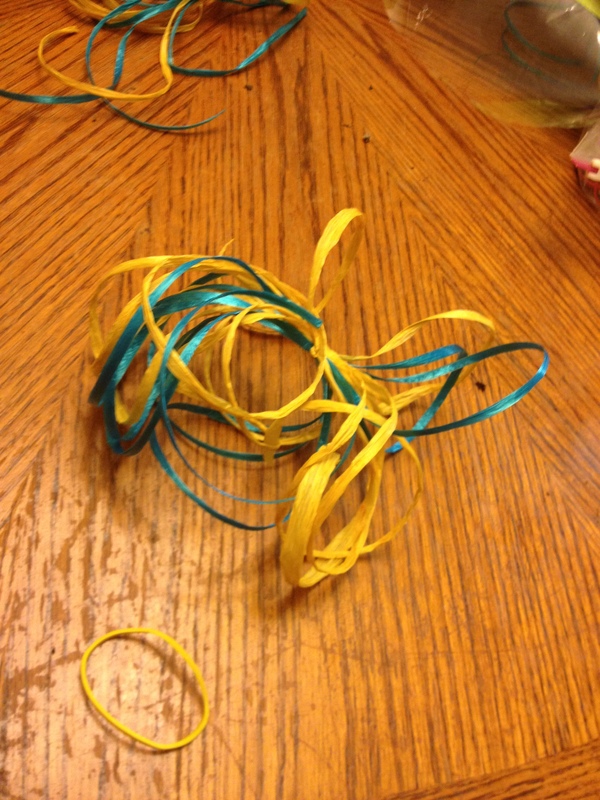 Cut a length of raffia and tie around pot leaving tails long enough to trail onto table ! 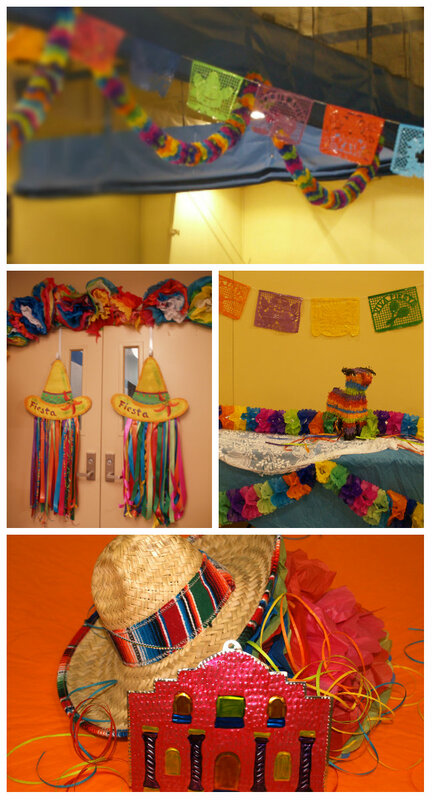 Mix of colors and textures say VIVA FIESTA! 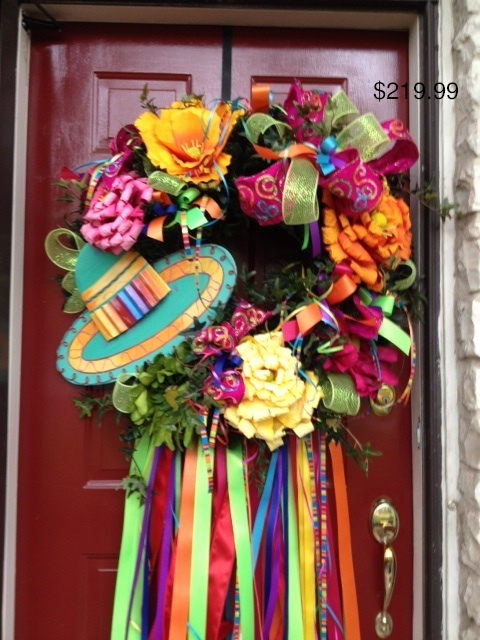 Love fiesta colors because everything goes! 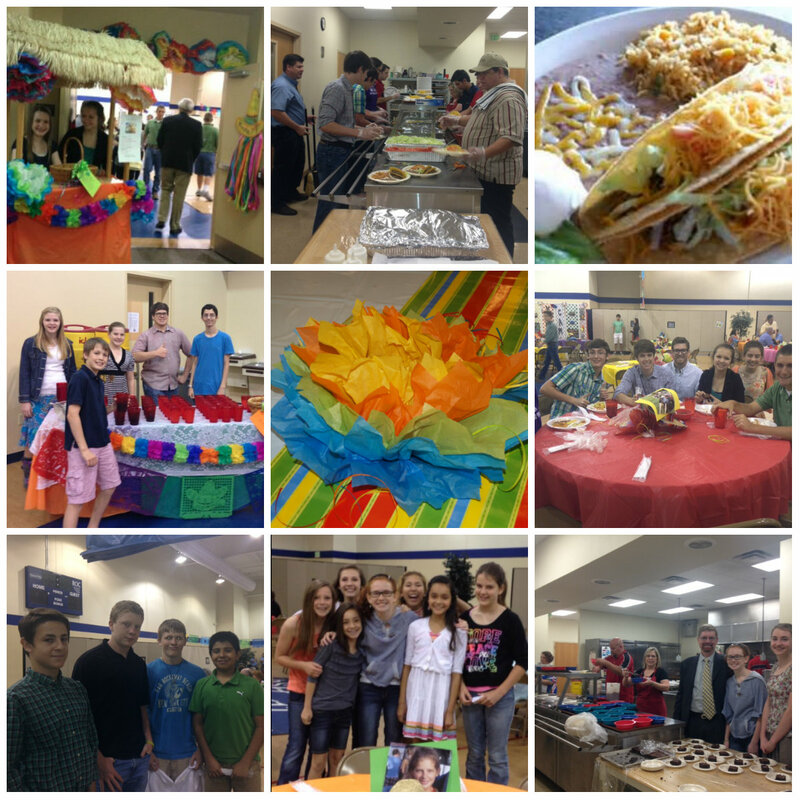 Fiesta Time in San Antonio! 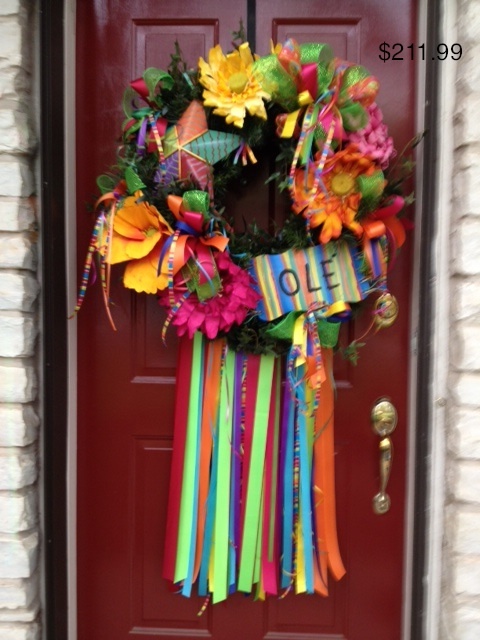 It’s Fiesta Time in San Antonio and sisters, Lanisa Cole & Sal Priddy, of our San Antonio team have been busy. 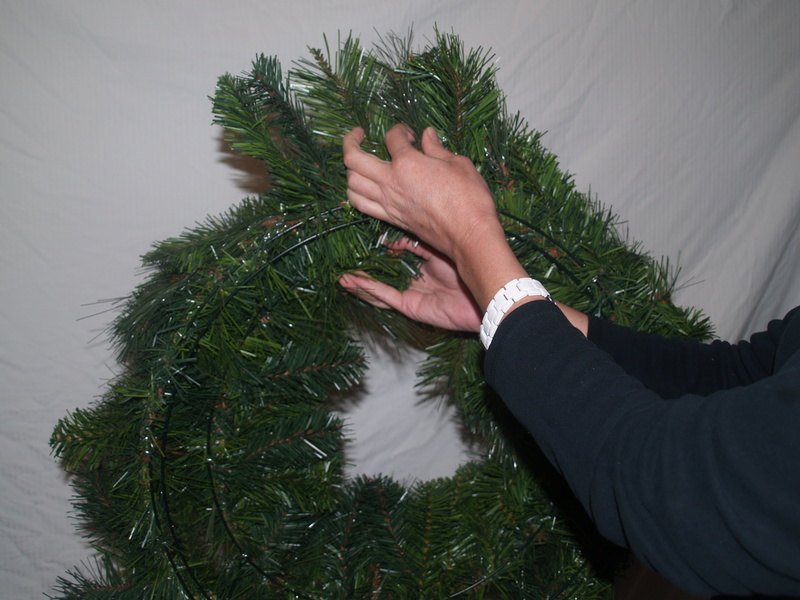 You can follow Show Me Decorating’s easy steps to create a festive wreath too! 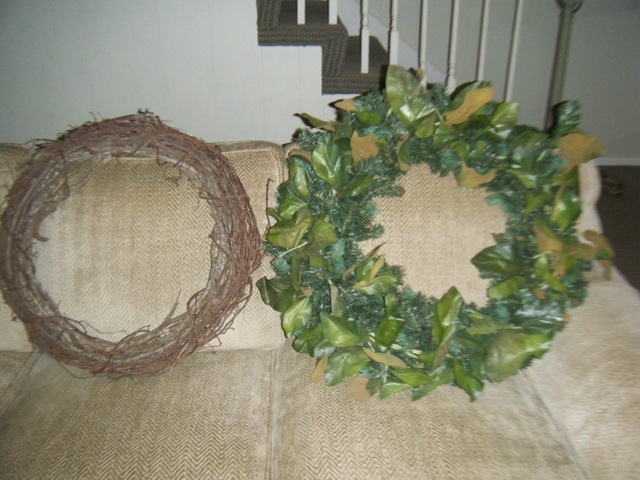 We were between using a grapevine wreath or a green wreath with a magnolia leaf added on. 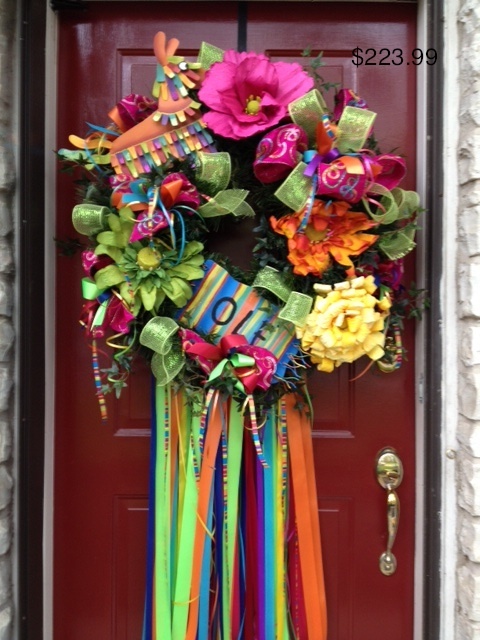 We chose the green wreath because it will be easy to add in our flowers & ribbon. 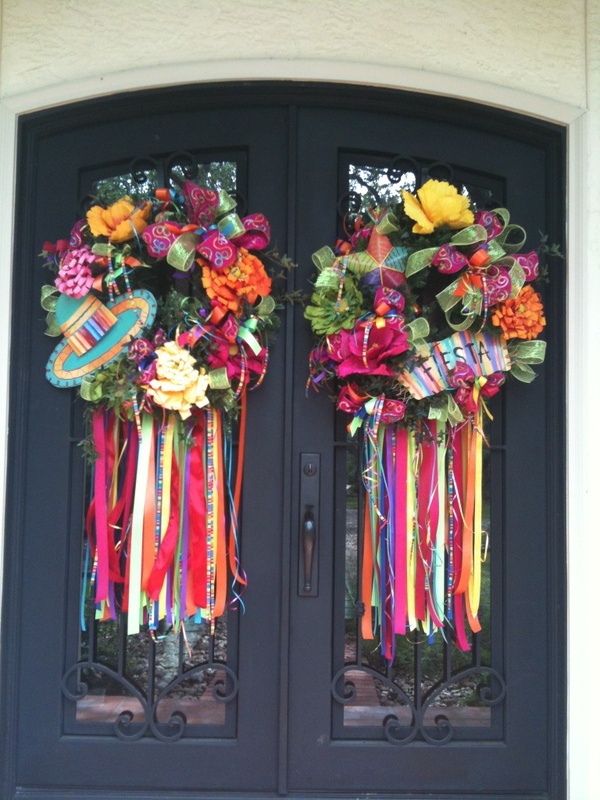 For a fun festive wreath, choose a selection of flowers. 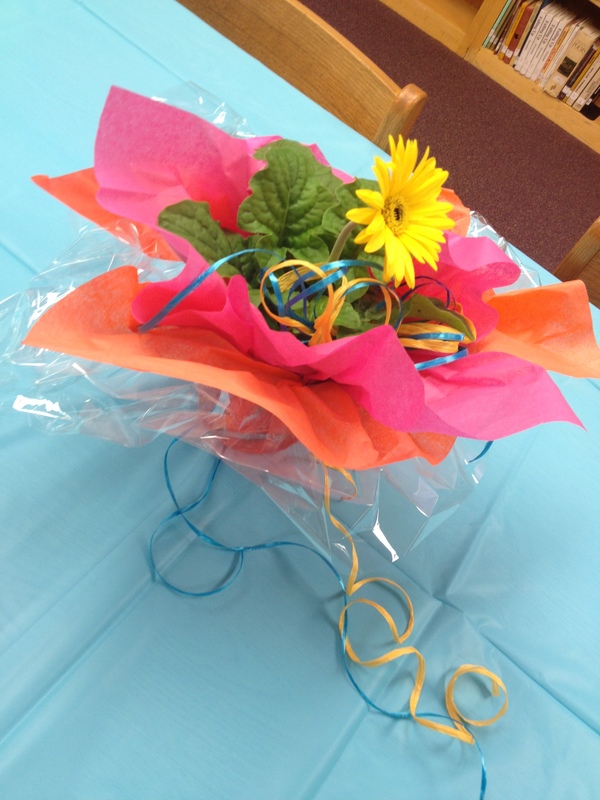 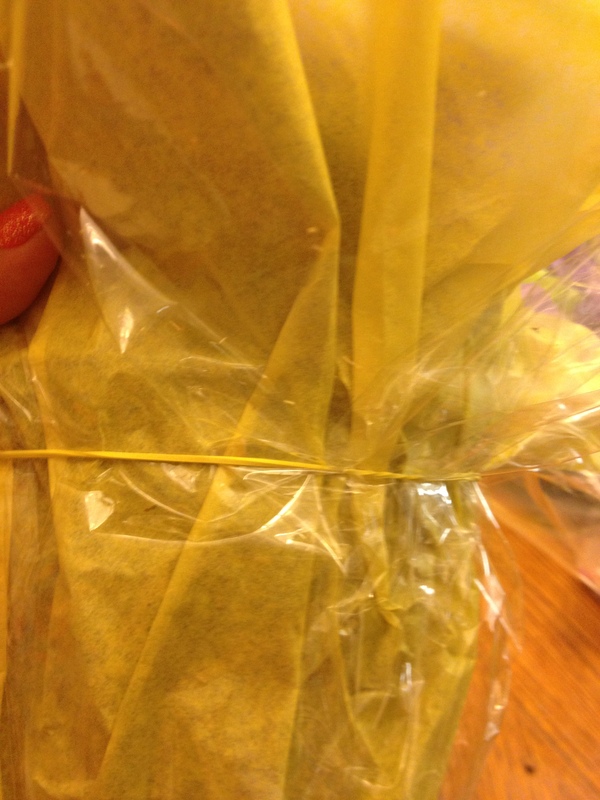 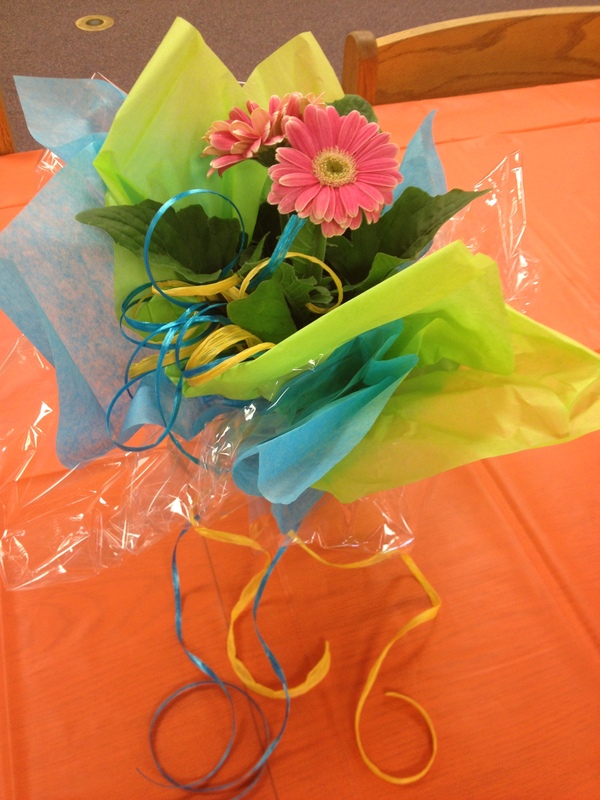 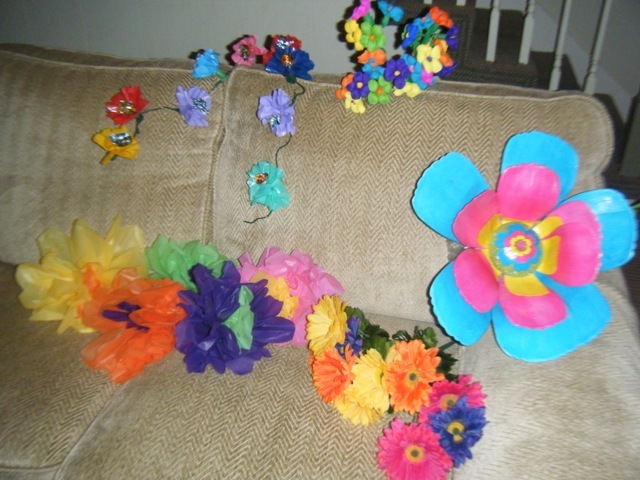 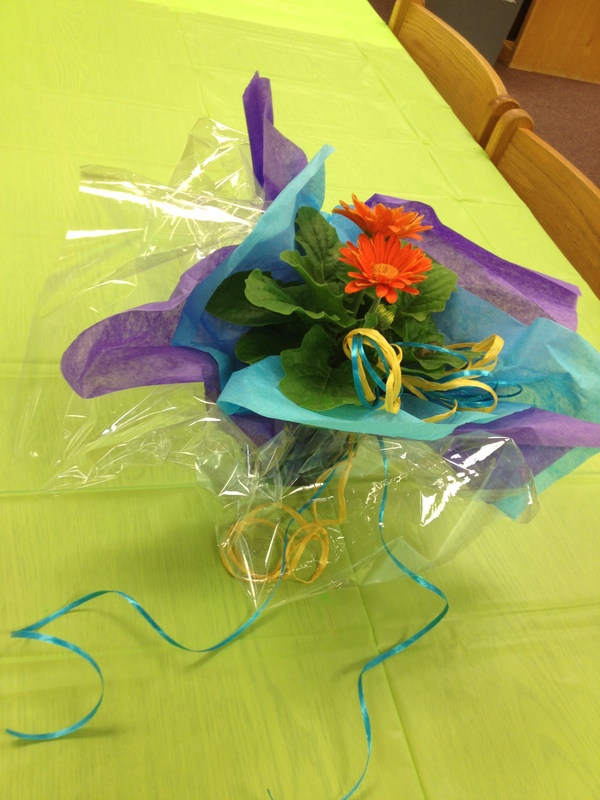 We chose traditional fiesta flowers but had them made out of plastic instead of paper to last longer. 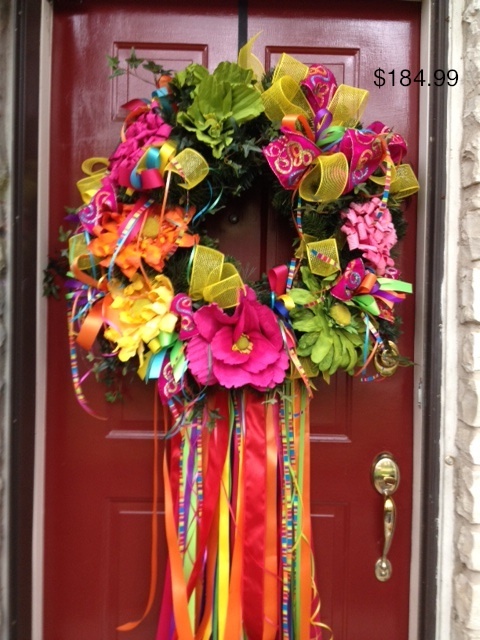 Quick Sidenote : ) If you wanted to do a bright Spring wreath, you could chose Gerber Daisies! 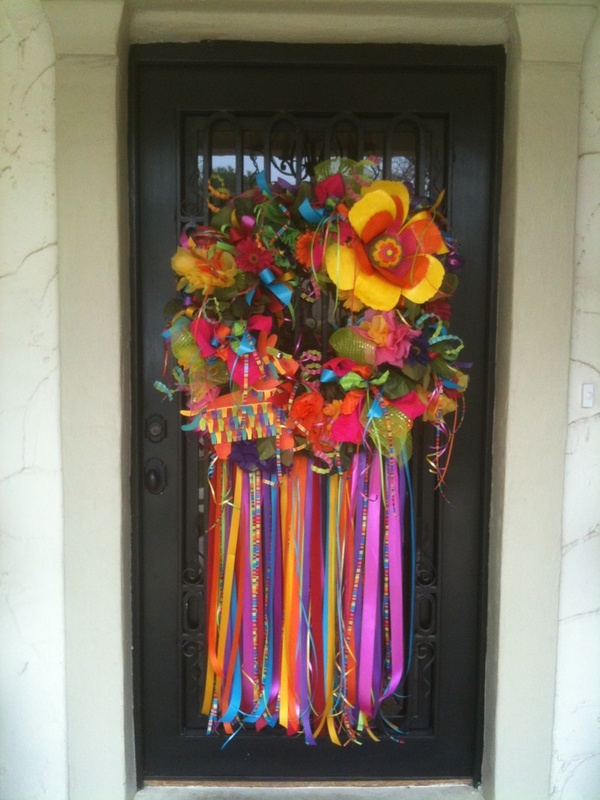 Every wreath needs a focal point. 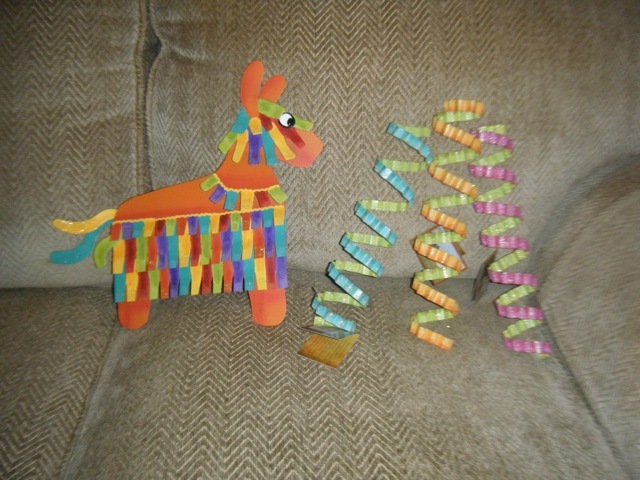 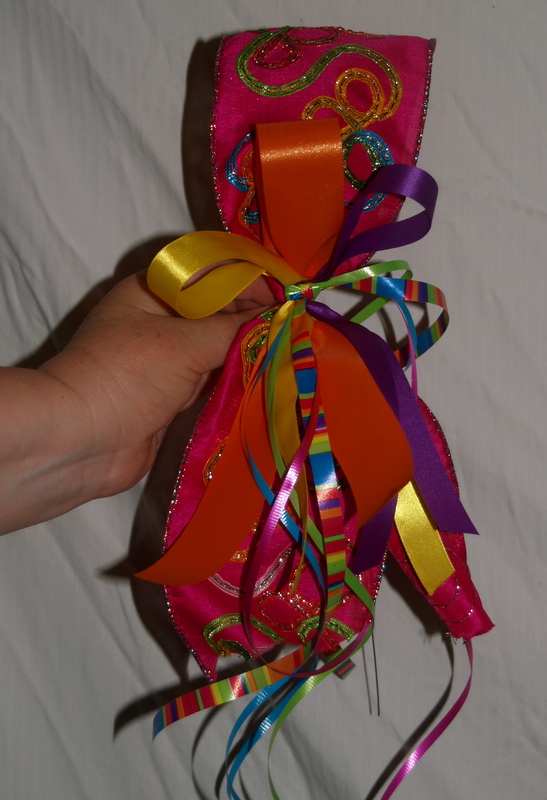 We loved this cute Piñata donkey & the ribbon streamers will give the wreath dimension! 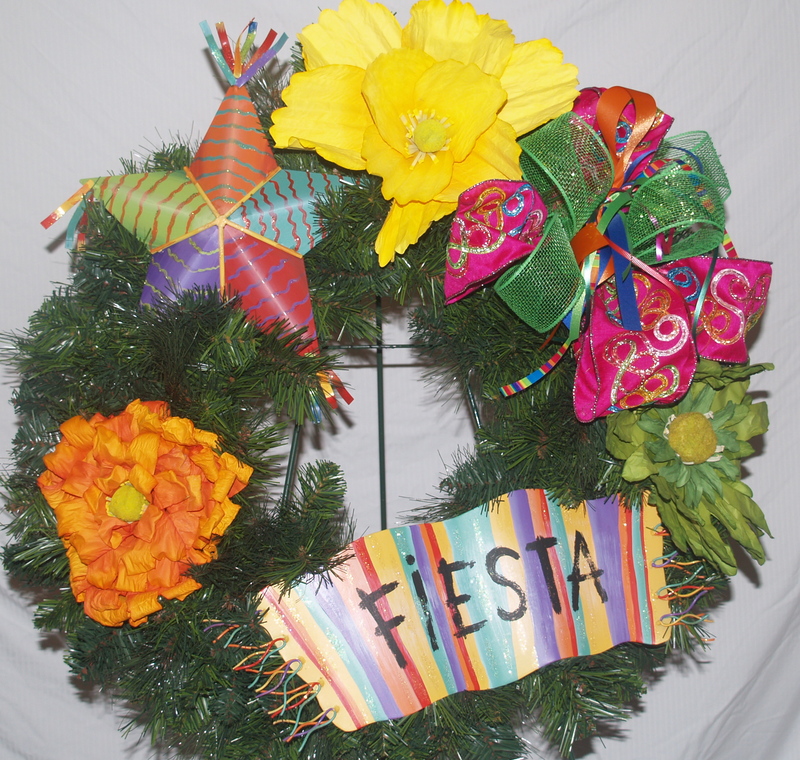 Bright ribbon adds a real punch to our fiesta wreath! 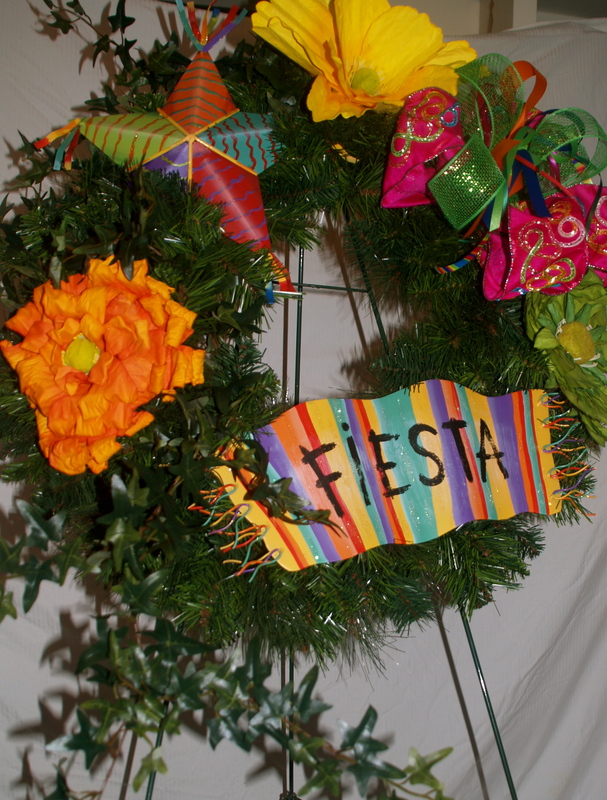 We used the lime green netting as background & the lime green & orange with pom pons for our bows. 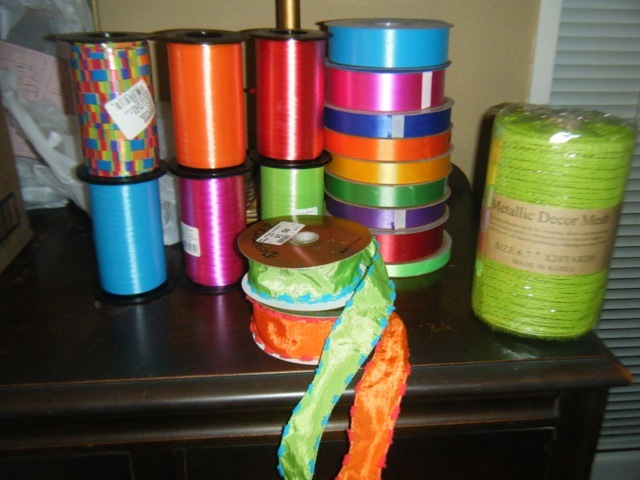 The skinny ribbon is for streamers! 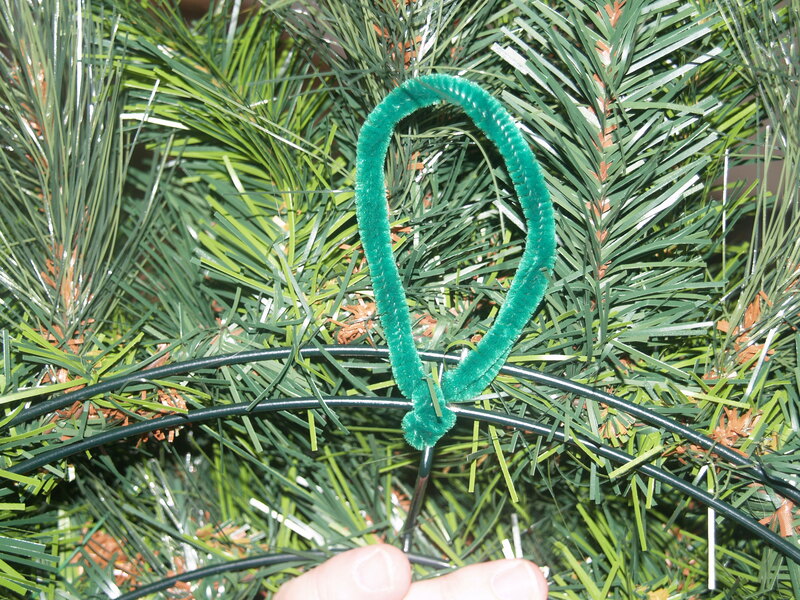 Step Two Building Your Wreath! 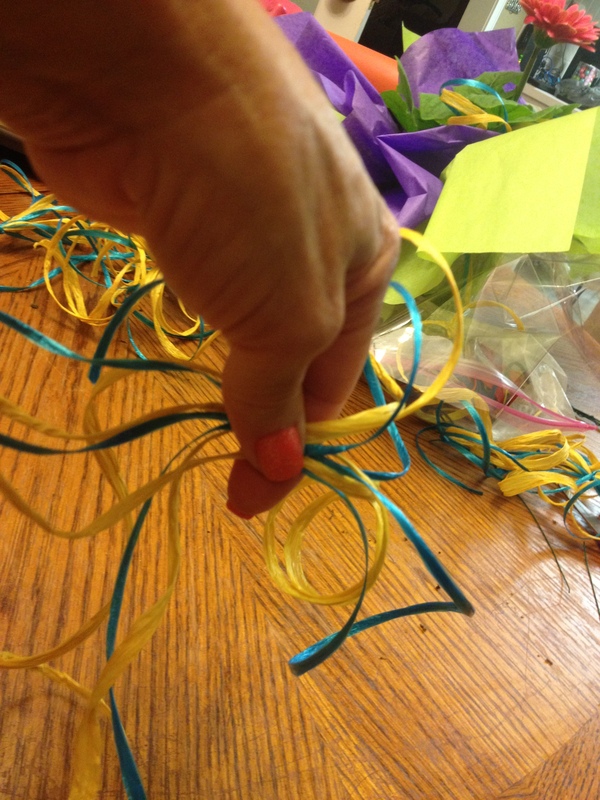 This is the easiest part of creating a wreath. 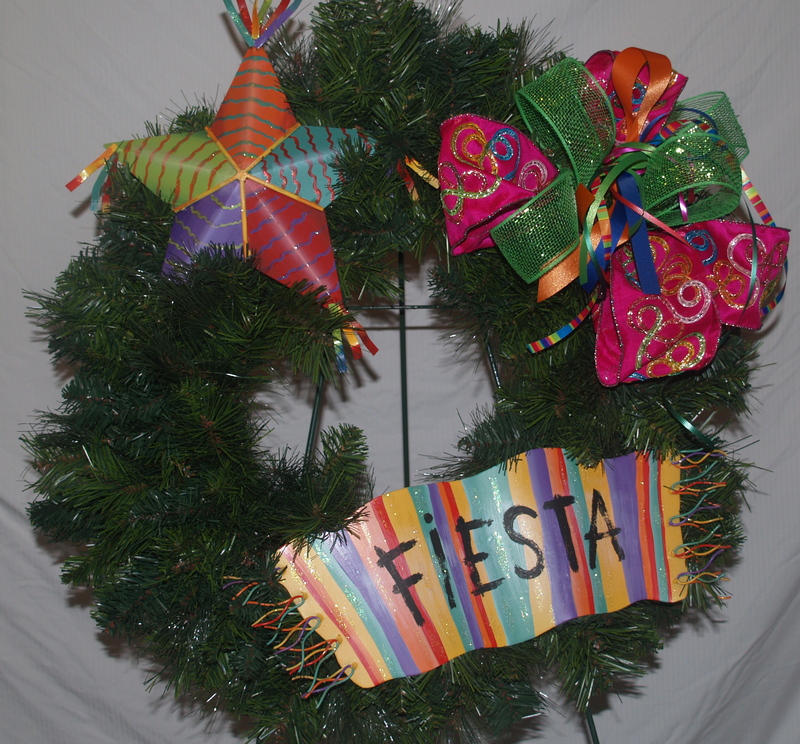 Once you have chosen your theme (Fiesta) and you have gathered your materials like we did, then you can place everything on the wreath! 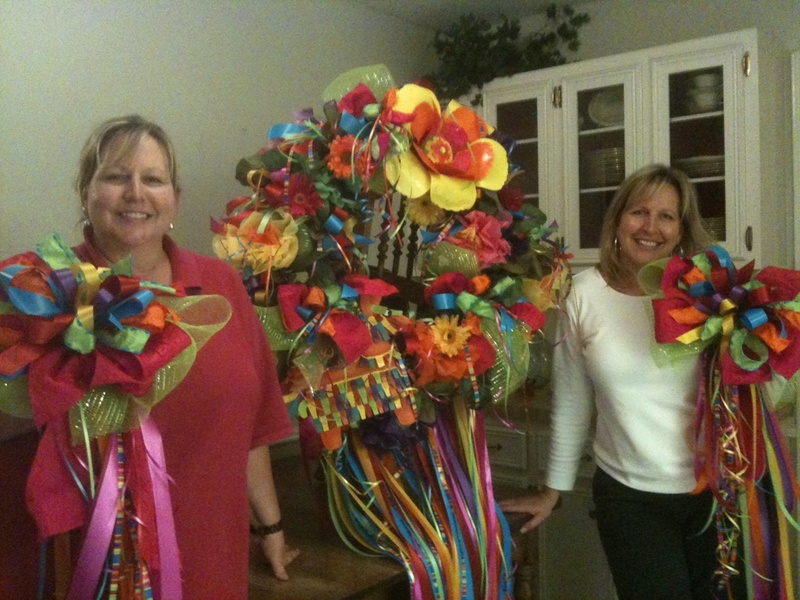 Here comes the creative part Don’t shy away from making your wreath look just like YOU want it. 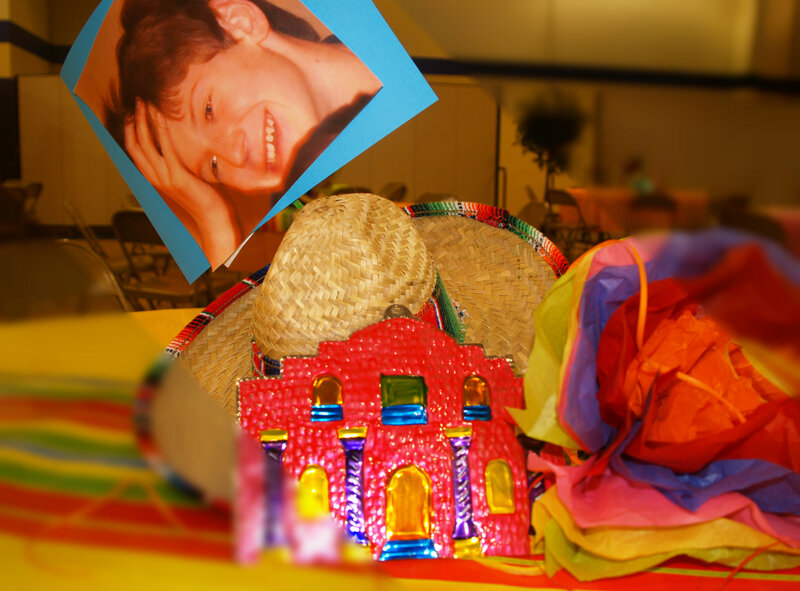 We added in the flowers, the Piñata, and the streamers keeping in mind that we can make different layers with each of these. 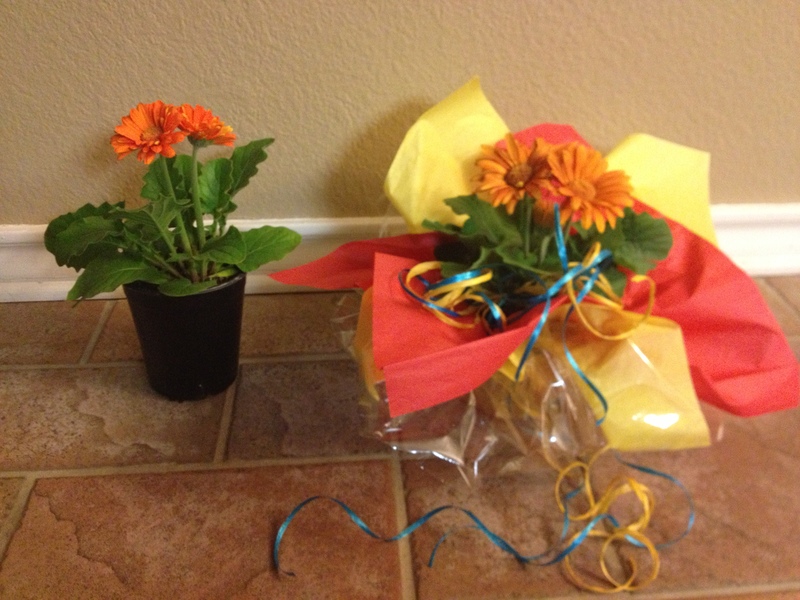 While we were making the wreath, we decided to make bows to match our theme and place them around the house! 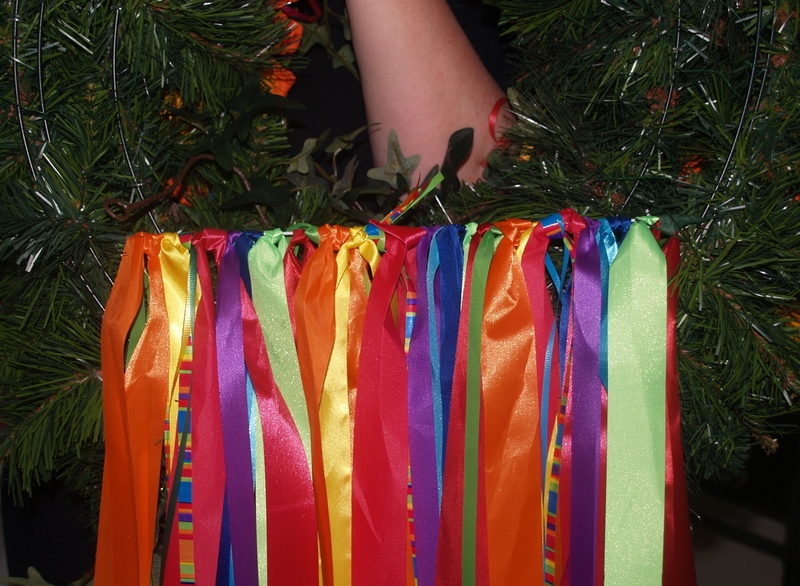 Quick Sidenote : ) Be watching for the Video on how to tie multiple ribboned bows! 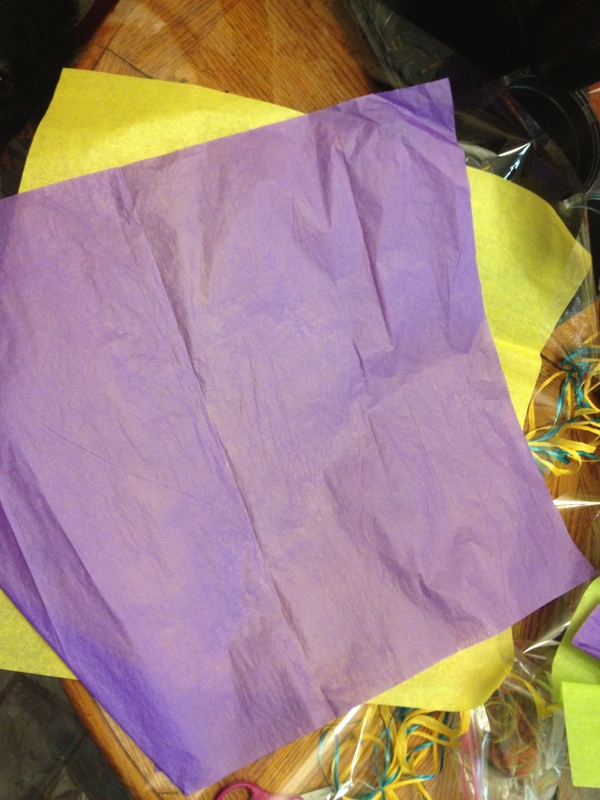 Also the Show Me Decorating app for iPhone’s & iPad’s includes an entire section on how to tie bows.